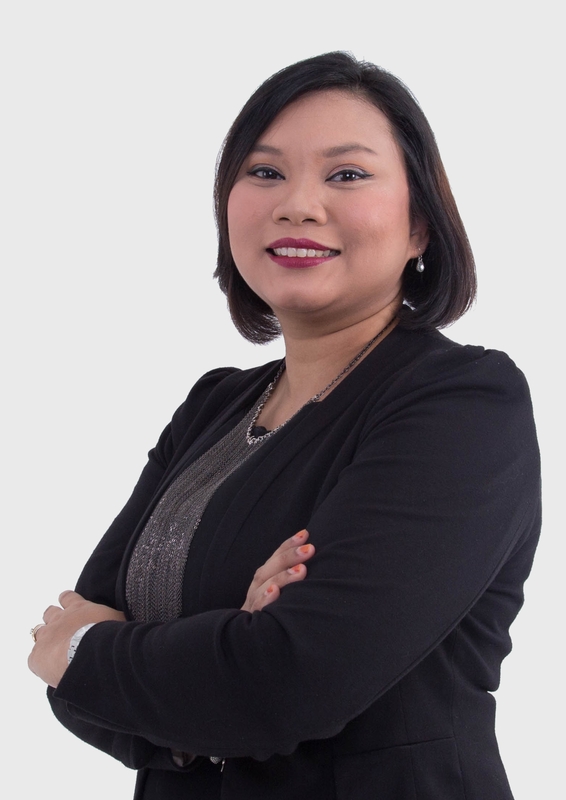 Geraldine Gomes a founding member of EDMS and currently as Client Servicing Director provides key account management support to our key clients throughout Asia-Pacific. Hailing from an Advertising & Marketing background working with all the majors in the advertising industry, Geraldine manages our existing key client accounts by devising client strategy, developing client relationships and delivering client objectives. Geraldine has vast knowledge and experience of Digital Marketing and helps some of our clients with stakeholder engagement using digital technology. Geraldine is a key member of our team and provides support to Sales Marketing in development of strategies for marketing penetration, development and acquisition. 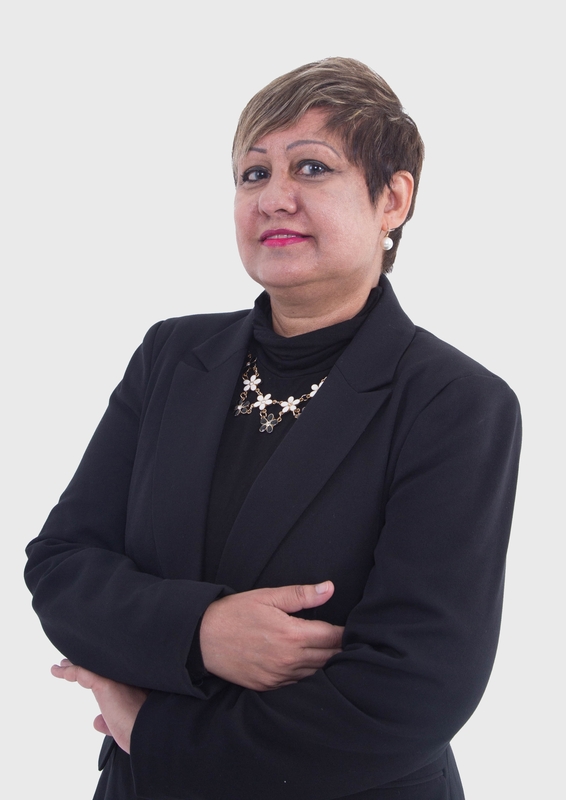 Ramiza joined EDMS Consultants in October 2013 and responsible for EDMS’ business development and account management. 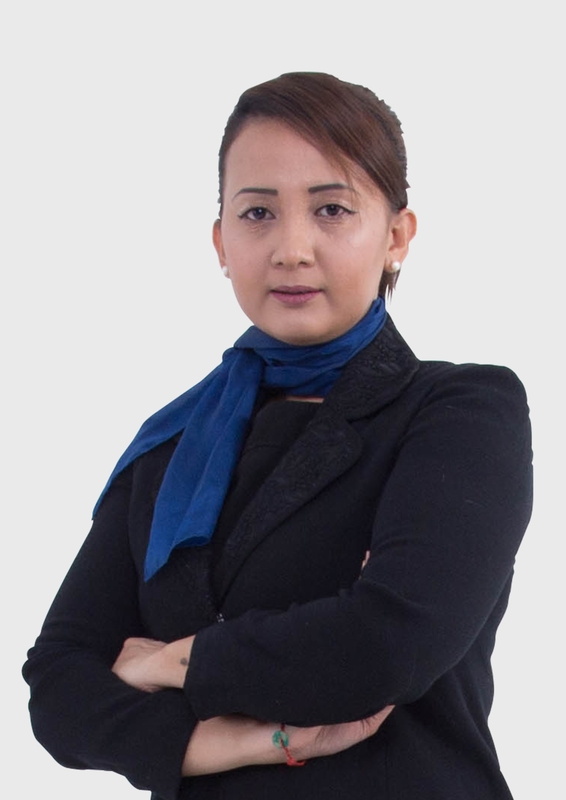 Previously from Patimas Computers Berhad, Ramiza was a Solution Specialist and Pre Sales Engineer where she gained technical experience in IBM WebServer and Lotus solution suites, HP and Huawei Enterprise Solutions as well as Google Search Appliance. Being involved in projects with Investment Banks and National Bank, gave her experience in maintaining good relationship while managing and delivering clients’ expectations. Ramiza earned her Bachelor’s degree in Electronic Engineering (Computer Engineering) from Universiti Teknikal Malaysia Melaka. Raudha Salvador is creative, passionate, highly motivated and result oriented Marketing Manager with over 10 years’ combined experience across key industry sectors including marketing communications, management, and advertising. Expert in consultative selling with the recognized ability to build and sustain successful key business relationships. As a Marketing Manager, she’s responsible for Marketing Planning Strategies, Digital Marketing, International Market Research, new leads and prospects, marketing campaigns and establishing strong relationships with key business partners. Her goals are to grow with a reputable business, constantly adapt and optimizing marketing performance within the organization. Jenna is responsible for ensuring the company’s positioning and branding are all up to date, aligned and standardized in accordance with EDMS’s objectives. As a Sales & Marketing Executive, she is also assisting the team while gaining experience in managing the sales activity including managing the prospects and clients while establishing a relationship with partners through corporate events. 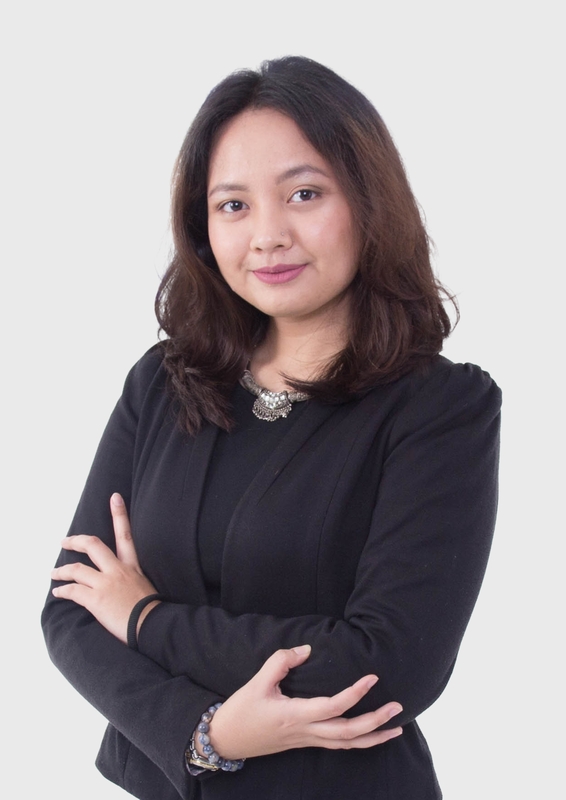 Jenna is a passionate, creative and a great team player who has earned her Diploma in Mass Communication at INTI College Subang and her Bachelor’s Degree in Public Relations at UNITAR International University. Saras is the Finance Manager of EDMS Consultants. Apart from managing overall day-today accounts of the company and preparing financial reports, she also assists in establishing the accounting procedures, policies, internal controls and ensuring implementation of proactive and efficient financial system. She has earned a degree in International Relations from University Malaysia and also a Masters in Economics, also from University Malaya. 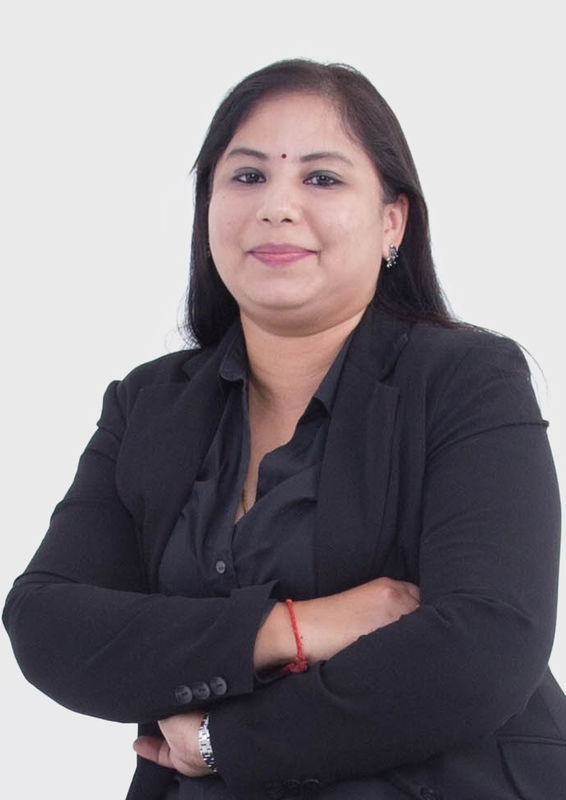 As the Office Manager of EDMS Consultants, Deepa is responsible for total Human Resource Management in terms of determining and setting of HR objectives and policies, developing the long term and short term strategies and programs for the company especially in addressing talent recruitment & retention and engaging workforce as well as ensuring effective management of compensation. She is also responsible to develop, formulate and review administration initiatives and compliance to Malaysian legal legislation. 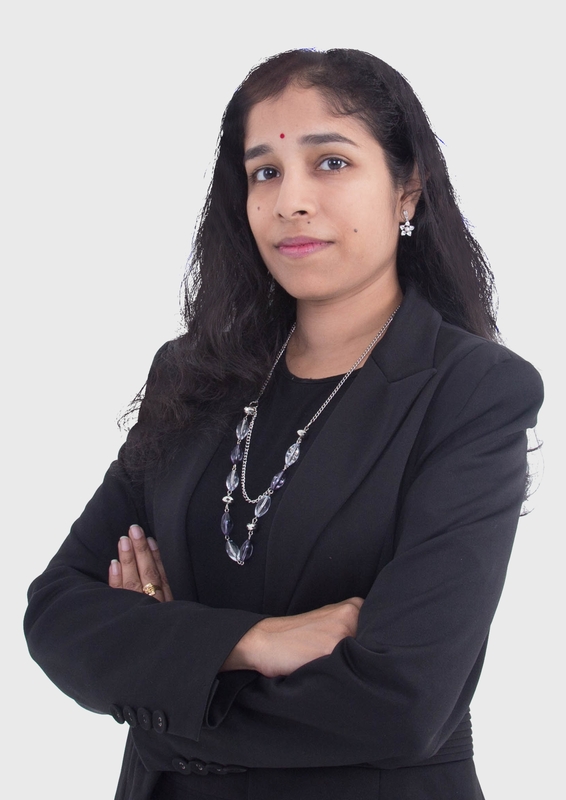 Deepa holds a Master of Business Administration and Bachelor of Management from USM, Penang and also holds a Professional Certification of Human Resource Management from AHRI. Peter joined EDMS Consultants in October 2007. He is responsible for the Asset Management Services. He is responsible for the growth of the Asset Management Solution team and ensuring a complete customer satisfaction. 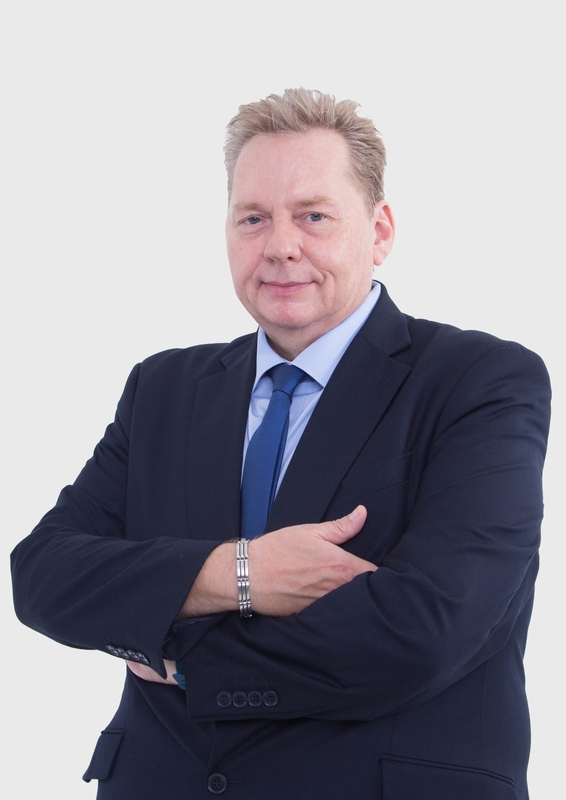 Peter has an extensive experience in Risk, Safety & Reliability projects in the Oil & Gas industry. Previously, he was working as a Country Manager for KBC Advanced Technologies Ltd and as a Principal Consultant with the International Oil & Gas clients throughout the APAC region. Peter is a Chartered Chemist with a BSc in Applied Chemistry (UK) and MSc in Occupational Health & Safety (Aus). 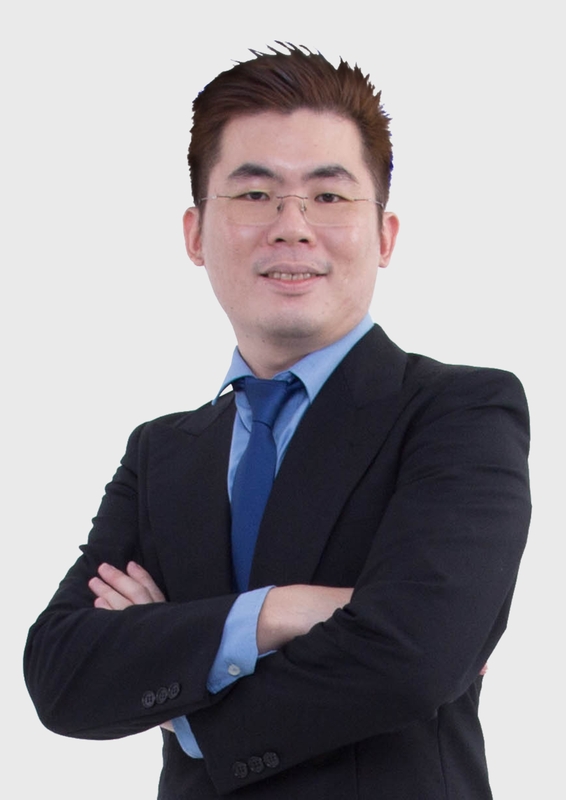 Hoo Seng Tatt is a Risk, Safety & Environmental Consultant in EDMS Consultants. He is a chemical engineer by training with more than five years’ in risk, safety and environmental consulting experience in private sector, upstream and downstream oil & gas industry. Seng Tatt is experienced in performing Quantitative Risk Assessment (QRA) and is skillful in running the consequence and risk calculation software like PHAST, TNO Effects and Riskcurves. He was involved in more than ten consequence and risk assessment projects in Malaysia and Singapore. Seng Tatt has worked on projects within Malaysia, Indonesia, Thailand, Singapore and South Korea as well as international clients from U.S. He started his career in an international oil and gas consultancy firm as a Risk & Safety Consultant based in Kuala Lumpur from 2011 to 2012. He subsequently worked as an Environmental and Risk Consultant in an Environment, Safety and Risk consultancy firm for more than four years. He recently graduated with Master of Engineering (Safety, Health and Environmental). 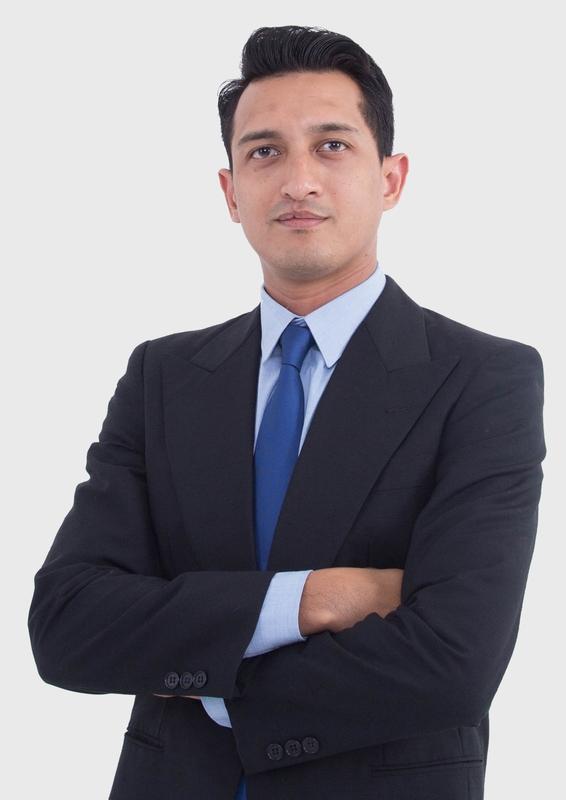 Hilmi is a technology consultant practitioner with 10 years’ experience in system support, managed services operation, and project implementation. He has experience in managing and deploying ICT solution spread to multiple geographical locations around the globe. He has a strong background in both front-end and back-end aspects of Wintel server system architecture, MSSQL database, ECM and IPS for shared service organization. Hilmi has good insight and technical ability in complex systems integration and business process automation opportunities to achieve process efficiency.